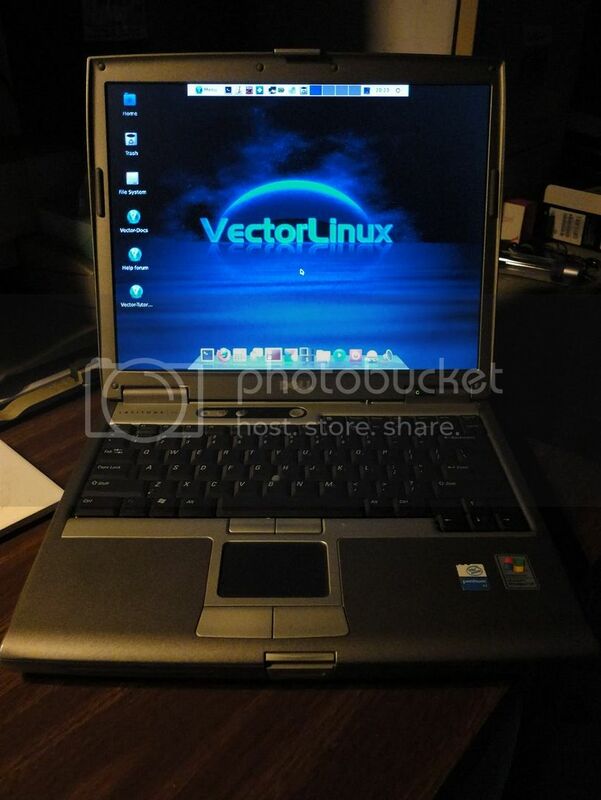 Vector Linux x86_64 Coming Soon! I used to always have a Vector installation on my systems somewhere. Unfortunately, that hasn’t been the case for quite some time because I’ve been patiently waiting for the x86_64 release of this excellent Slackware-based distribution. The wait may be over soon, though. I just read THIS article over at All About Linux blogsite. I’m very happy to read that Vector is finally coming out with a 64 bit version. YAY! Vector is a great distribution. 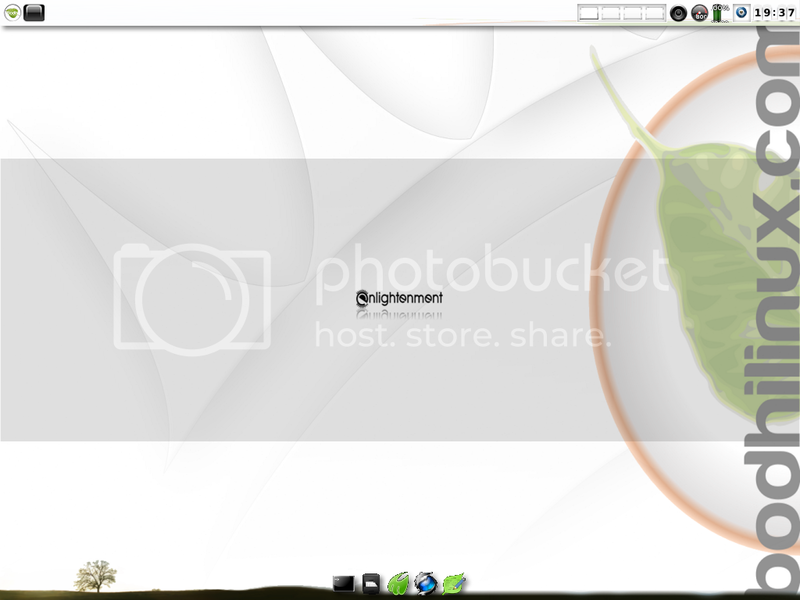 Back in the early days of my Linux Adventures, I was very impressed with it. Unfortunately, when I upgraded to 64 bit computing, Vector did not follow suit; neither did Zenwalk, another Slack-based favorite of mine. Oh well, that’s the way it goes sometimes. However, with this news, I’m happily anticipating having a Vector install on one of my systems again soon. I’ll also start recommending (and installing) it for my unhappy MS Windows-user family and friends. Most folks are using newer 64 bit hardware these days. It’s difficult to talk them into downgrading to a 32 bit OS, leaving some of their newer hardware’s potential by the wayside. I’ve been recommending Linux Mint or Ubuntu for these folks, as they have 64 bit versions, but I’d really rather get them going with Vector. Well, anyway… that’s the news. Once this new 64 bit version of Vector gets released, I’ll be downloading and installing. Expect a review here in the near future.